Get out of here with just a $100 ticket! From $79, Jetstar. Promotion ends when sold out. 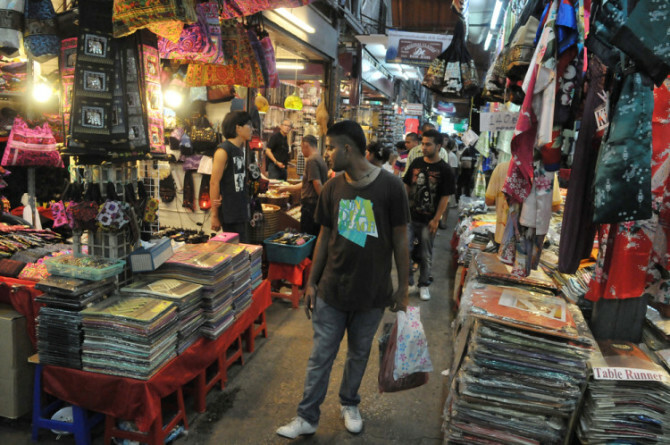 The Rod Fai Market, or also known as the Train Market, is an open-air bazaar selling an incredible array of vintage items and memorabilia from the yesteryears, from antique furniture to hippy fashion, almost like Haji Lane in Singapore, but with makeshift tents and stalls. 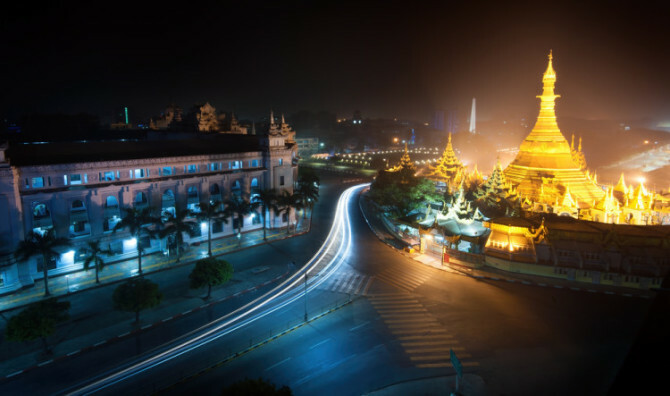 The Rod Fai Market will definitely prove to be a hit amongst all your hipster friends and perhaps even friends who are obsessed with the good old days. From $109, Tigerair. Promotion ends when sold out. Referred to as the ‘Notre-Dame de Paris’ in the East, the Sacred Heart Cathedral in Guangzhou is the largest of its kind in Southern China. 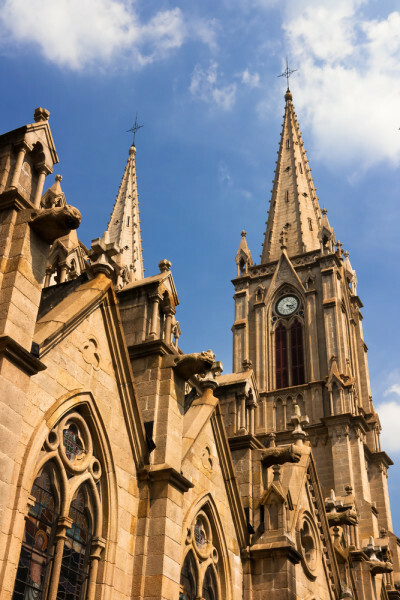 Known for being made entirely out of granite, the cathedral is definitely worth a stop in Guangzhou. From $125, Tigerair. Promotion ends when sold out. More than just a spectator event, visitors get an opportunity to share and exchange cultures and traditions from visiting pilots from all over the world – and best of all are given a taste of Filipino hospitality and the fiesta spirit. 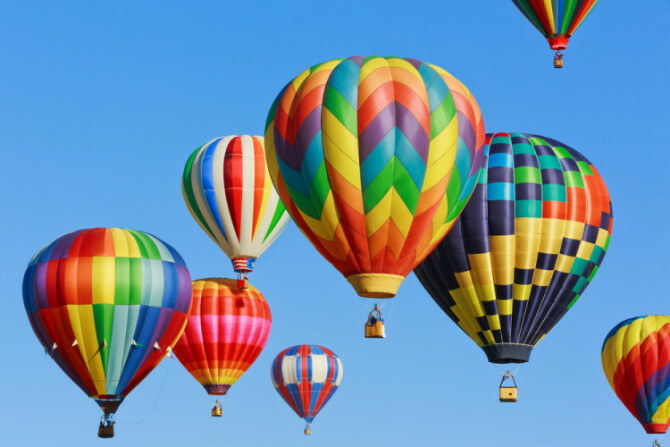 Come witness the breath-taking sight of hot air ballons in the air and much more.